We are a ceramics and clay studio in San Francisco. 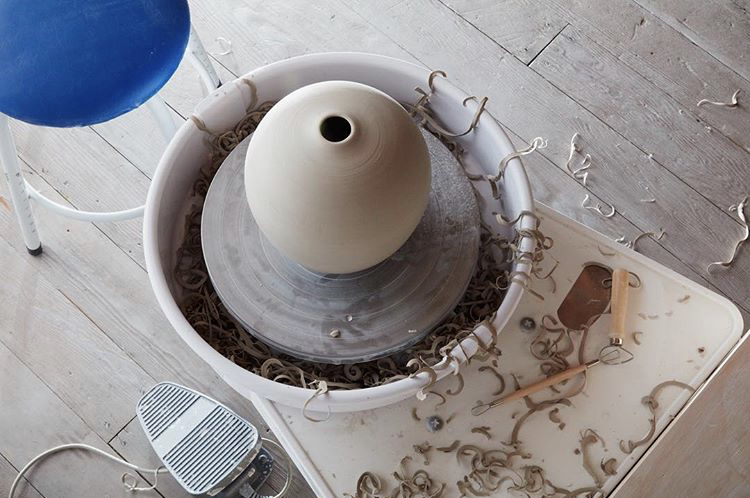 HICKORY CLAY is a pottery studio teaching beginning and advanced ceramics classes alongside a membership of community potters in the Mission District of San Francisco. Every level of ceramicist is encouraged, from beginners to advanced potters. Our community is focused around a single craft, bringing individuals together from all ages, walks of life and backgrounds. Our craft enables camaraderie and conversation, sharing in triumphs, lessons, and mistakes. We offer memberships, classes, teambuildings, and advanced workshops. Join our community of intermediate and advanced potters. Learn the craft through classes and workshops.